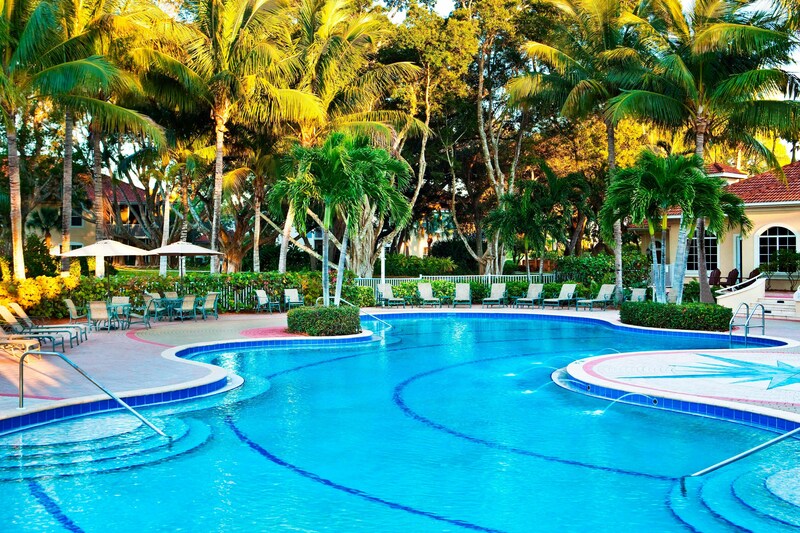 Enjoy relaxed elegance amid the serene natural setting of Cape Coral. Stroll the Promenade Shops or take a water taxi to nearby beaches. The adjacent Tarpon Point Marina offers direct access to the Gulf of Mexico plus kayaking and fishing charters. Energize at the state-of-the-art WestinWORKOUT® Fitness Studio and renew at our outdoor pool or Esterra Spa & Salon. 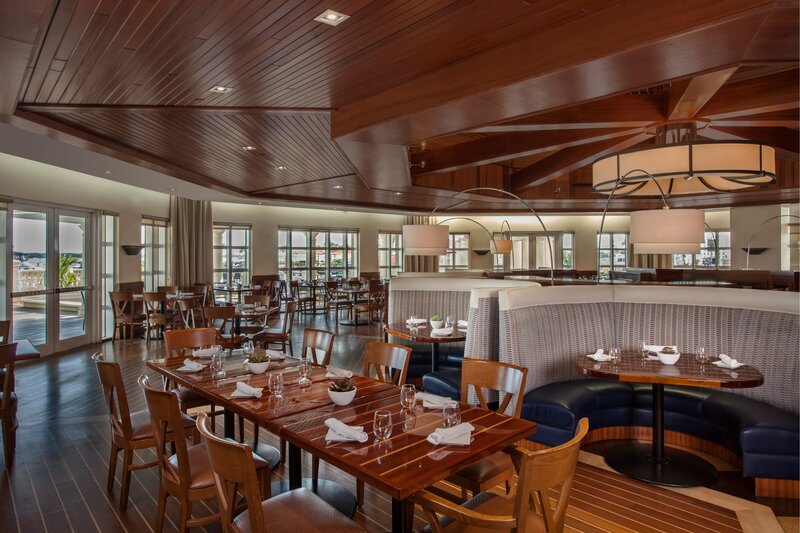 Enjoy fresh seafood in a refined setting at Marker 92 Waterfront Bar & Bistro. Westin® Kids Club Discovery Room will entice young travelers. Our 293 inviting guest rooms feature a private screened-in balcony for sweeping views. Stay connected with High Speed Internet Access and a flat screen TV, and enjoy the soothing comfort of the Heavenly® Bed and Heavenly® Bath. We&apos;re pleased to be the only luxury hotel in Cape Coral; located just 13 miles from Downtown Fort Myers, FL. Our resort features multiple swimming pools, including a lagoon pool and a lap pool with marina views. 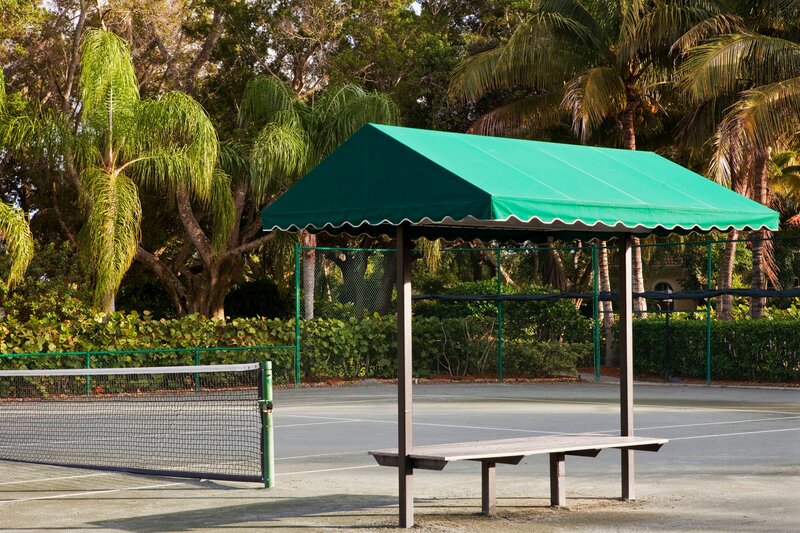 Enjoy various other resort activities including tennis courts, horseshoe courts and more. 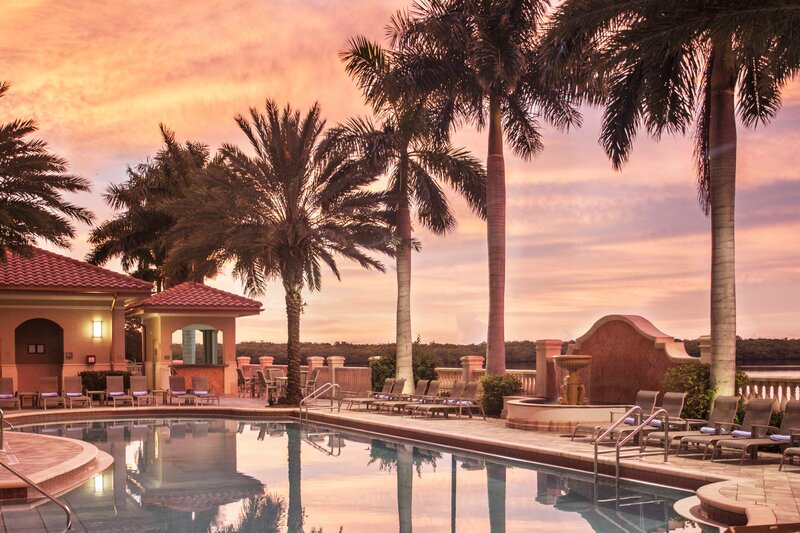 Relax and enjoy our three outdoor pools with expansive views of the Caloosahatchee River and Gulf of Mexico. 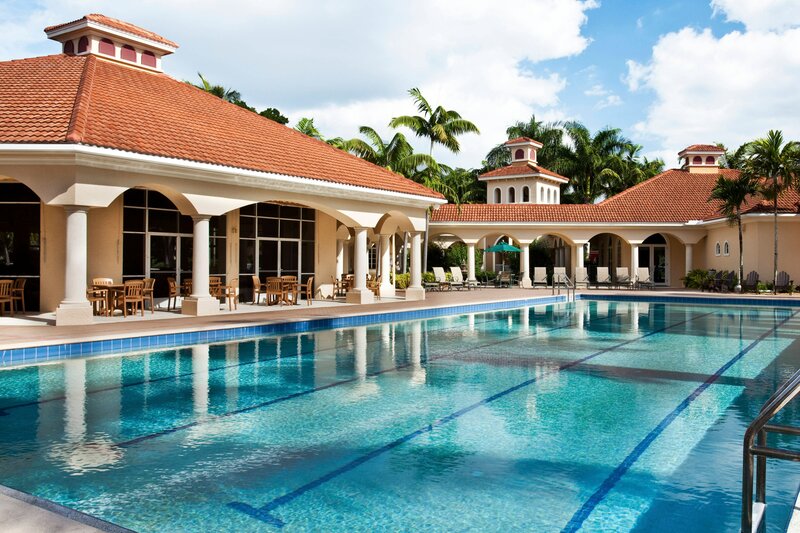 A mere five-minute walk from the resort, the Recreational Center gives guests complimentary access to two outdoor clay tennis courts, bocce ball, horseshoes, and running trails. 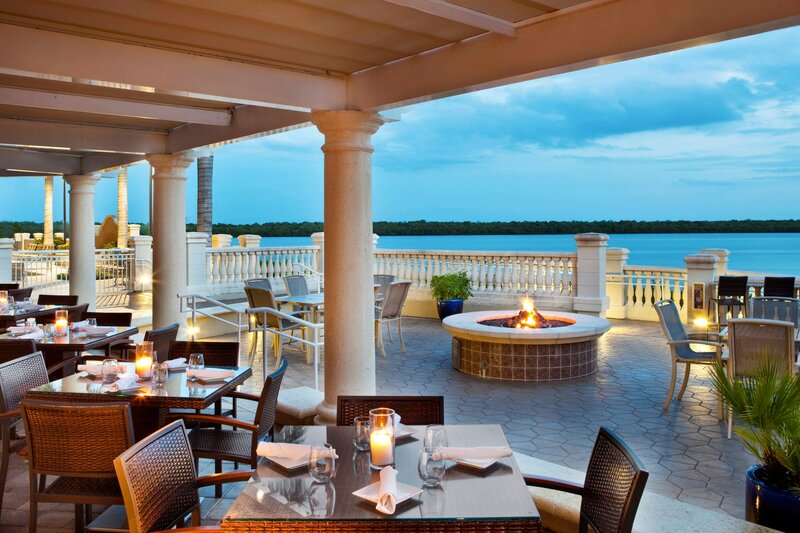 The Westin Cape Coral Resort at Marina Village is a full-service resort featuring 50,000 sq. ft. of flexible, indoor and outdoor space for meetings and Cape Coral events. Venues include 50,000 sq ft. indoor/outdoor event space; brand new tarpon point ballroom, building just for meetings, fully transformable, can accommodate up to 1400, natural light; event lawn/gazebo for weddings overlooking marina. From gourmet dining to casual poolside fare, our Cape Coral restaurants offer a mouthwatering array of culinary creations that are always fresh and delicious. 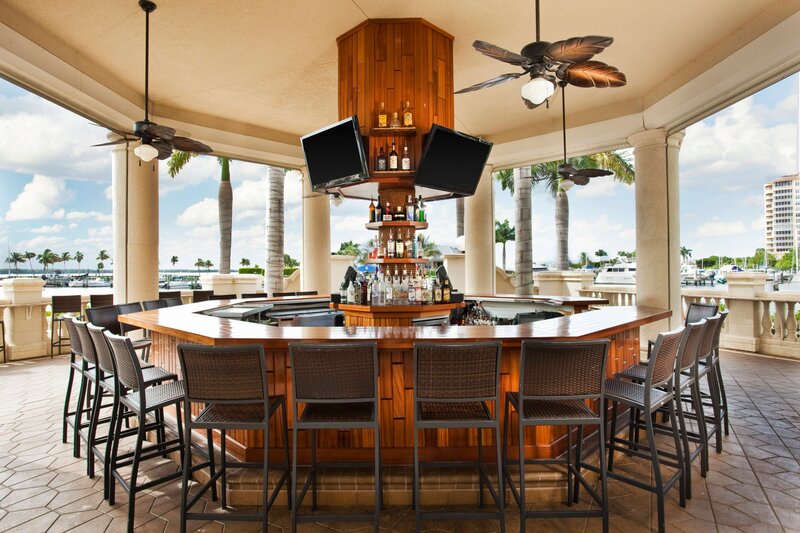 The Westin Cape Coral features waterfront dining options at The Nauti Mermaid Dockside Bar & Grill and Marker 92 Waterfront Bar & Bistro. 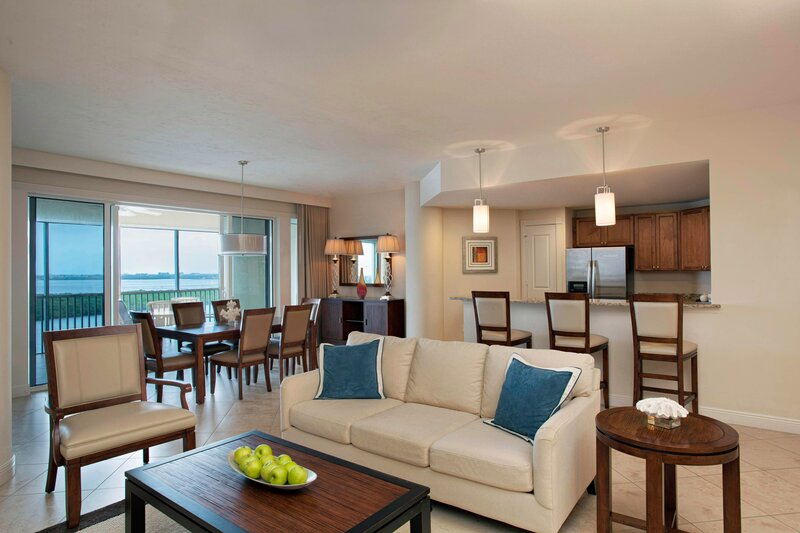 The Westin Cape Coral offers 180 one, two, and three bedroom suites, all equipped with balconies and great waterfront views. 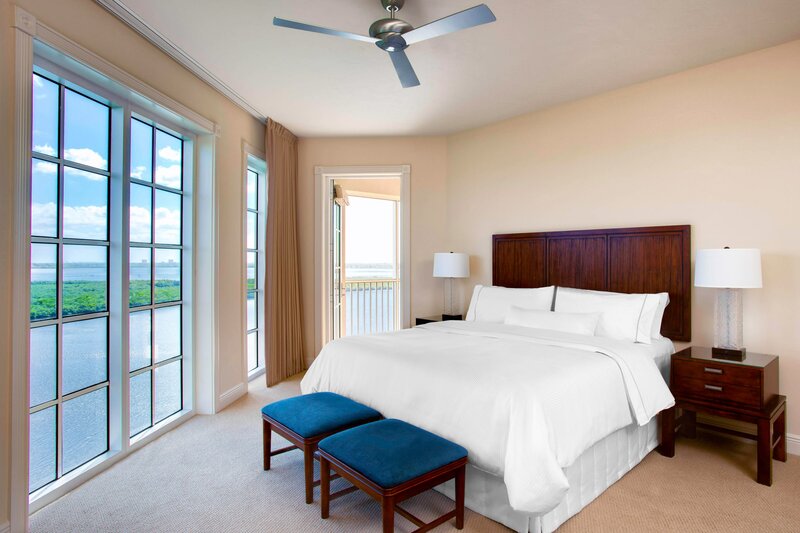 The Mariner Suite features over 2,000 square feet and boasts panoramic views of Sanibel Island, Tarpon Point Marina, the Caloosahatchee River, and Tarpon Point Marina.